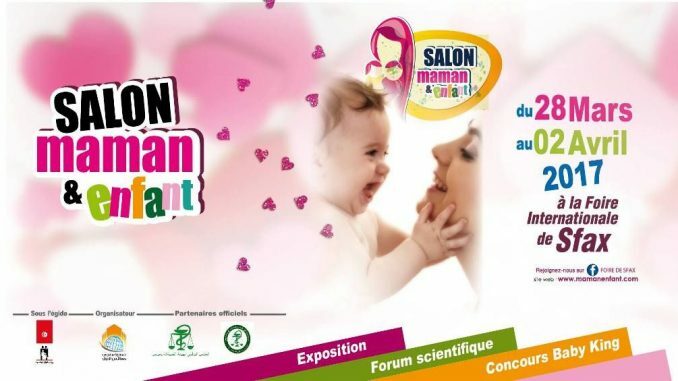 The Arab-Hellenic Chamber would like to inform you that the 3rd International Show “Mother and Child” will be held from 28 March to 2 April 2017 at the premises of Sfax International Fair in Sfax, Tunisia, under the auspices of the Ministry of Woman, Family and Children, with the cooperation of the Ministry of Public Health regarding the scientific forum. 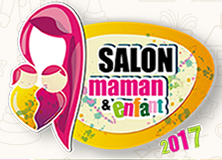 After the success of the two previous sessions of the show at a professional and economic level, the organizers of the event are determined to strengthen the great interest that enjoys the childhood sector: from families to associations and relevant organizations to various economic markets that provide the needs of the mother and child. The show will also provide the opportunity to stakeholders in the sector to explore the prospects of investment and partnership which has become the main focus for the development of enterprise and the national economy and international exchange. 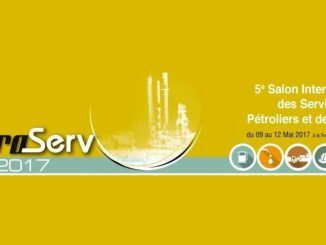 The companies willing to participate are requested to fill in the relevant files and send them to the “Association de la Foire Internationale de Sfax” located at Habib Bourguiba Street, 3000 Sfax, Tunisia. For the files, please press HERE.